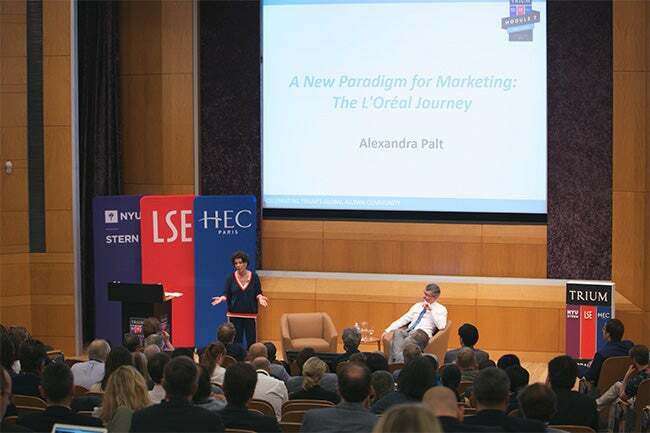 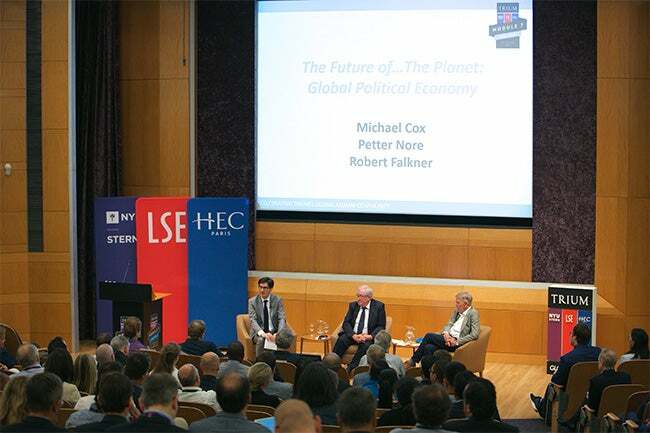 This year’s program focused on “The Future of…” topics including geostrategic risks and opportunities, sustainability, the future of finance and manufacturing in an AI inflected world. 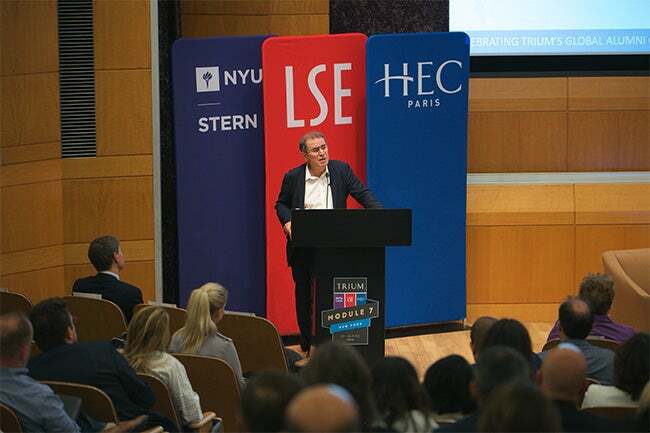 Launched first in 2012, TRIUM’s Module 7 is an annual alumni-led event featuring industry leaders and faculty for a program focused on the future. 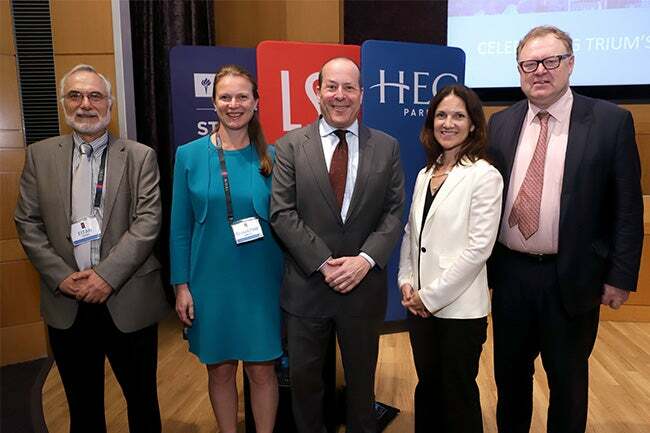 Past Module 7 events have been held all over the world, from Cascais, Portugal in its inaugural year, to Istanbul, Washington, DC, Rome, Moscow and Durban. 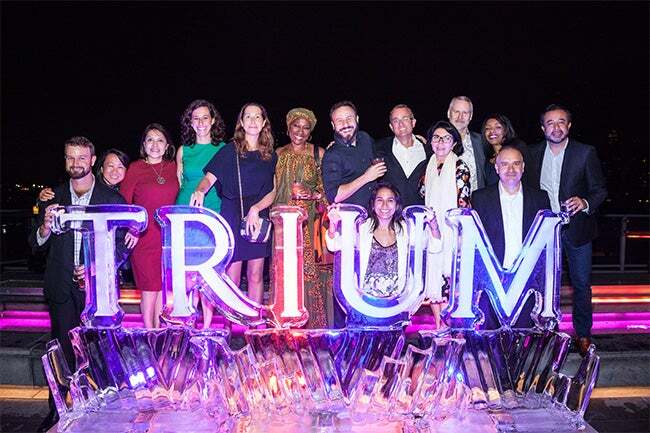 Attendees were also invited to celebrate their TRIUM experience during a Saturday evening reception on the rooftop of NYC’s Press Lounge.